A better way for brokers to find or market properties that aren’t on the MLS. 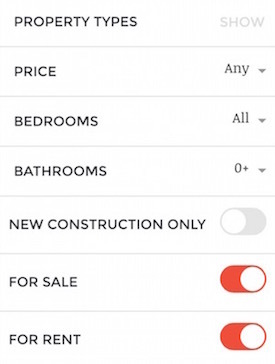 With offMLS, you can use features like saved searches, notifications, in-app broker communication and more to maximize value for your seller and buyer clients. 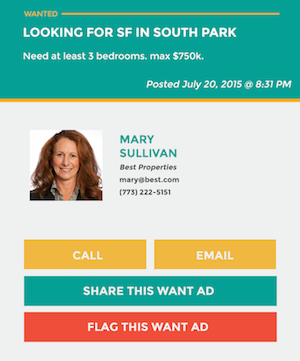 Create an offMLS listing or want ad with photos and searchable details. They’ll appear on each member’s homepage automatically. Conduct an easy text search, or create a customized saved search for longer-term projects. 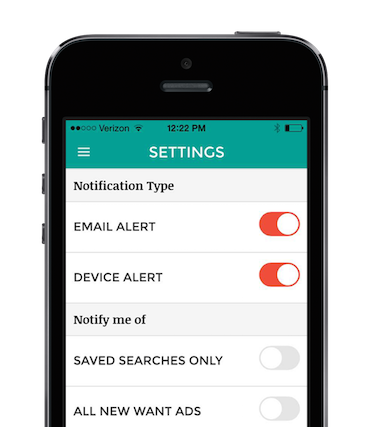 Receive notifications on your phone, via email or both, for all new listings or only when a newly listed property matches your saved search. Find an exciting listing? All it takes is one click to call or email the broker to schedule a showing, or to share listing details and photos with your clients. 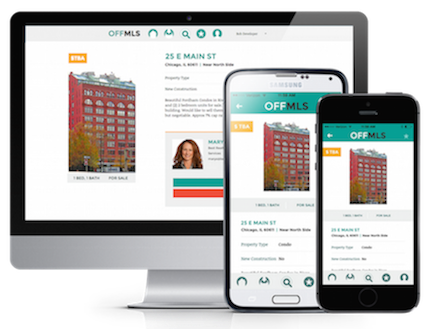 Access any of the offMLS features above from your mobile device or desktop. We go where you go. As a free perk of membership, we will broadcast teaser information about your listings and want ads to our audiences on Facebook and Twitter. 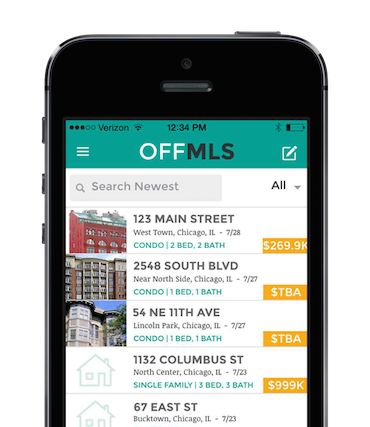 Try offMLS today! Membership is free. Copyright © 2016 4eyed, LLC.